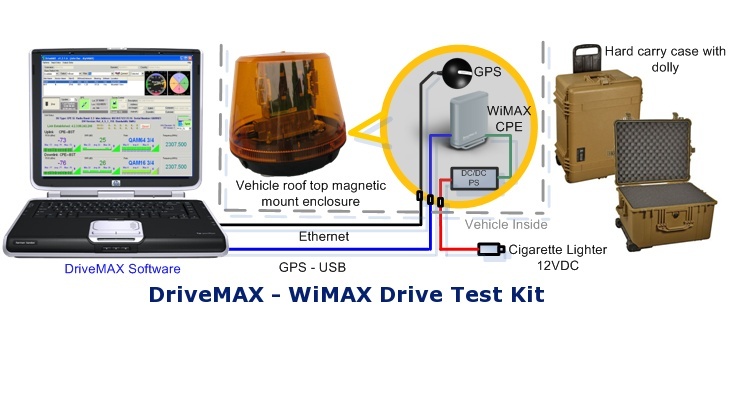 DriveMAX - Making coverage prediction and verification of WiMAX networks easy, through standard and accurate data collection process. 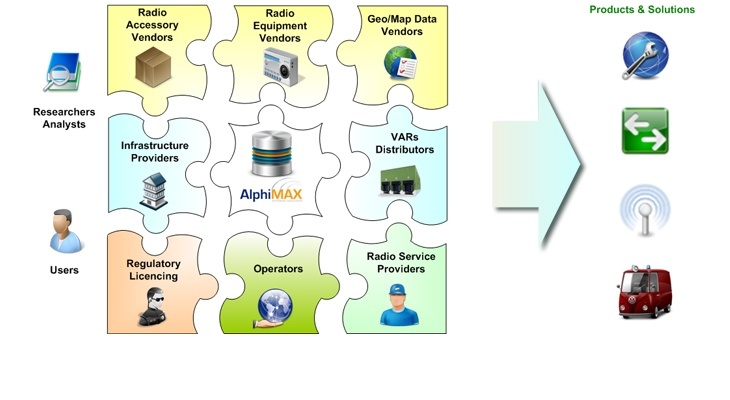 WabMAX – Wireless Adaptive Bridge, allowing seamless switching between multiple radio networks and technologies. 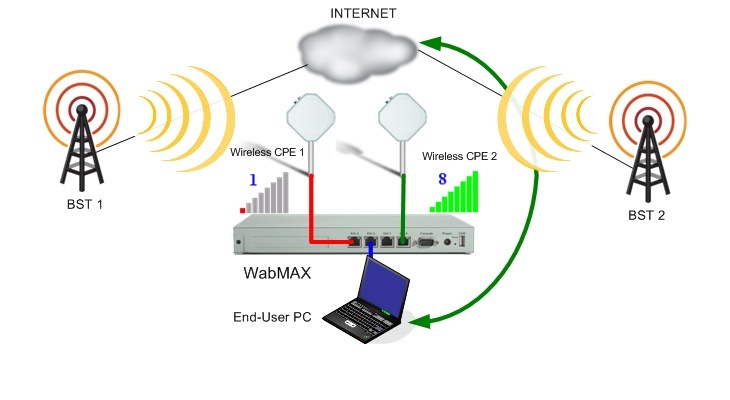 Want to know if wireless link can work for you? 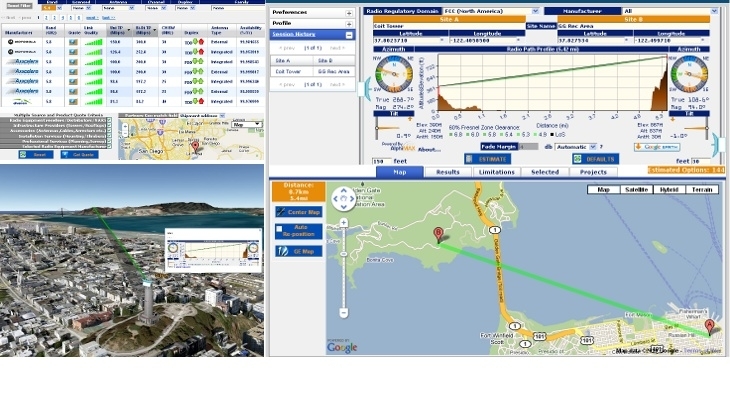 PtP Estimator - FREE Web Service! Determine if a wireless link is feasible for your location and get recommendation for the most appropriate equipment. 01 Company Who are we? 04 Overview Want to know if wireless link can work for you?